You are here: Home / Roofing / Solar Roofing: How Does It Work? 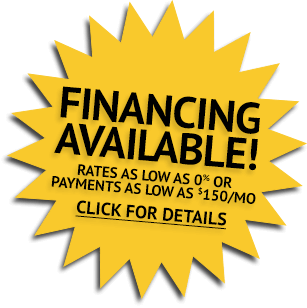 With today’s rising fuel prices, solar roofing is easily one of the best investments you will ever make. Perhaps the question we most often are asked about it is how does it work? 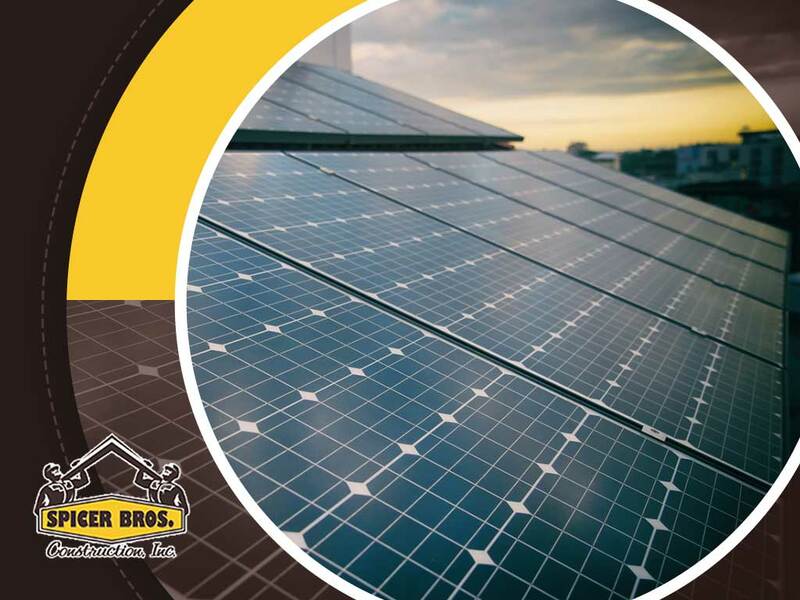 In this blog, roofing company Spicer Bros Construction, Inc. explains everything you need to know about solar roofing. Standard solar roofing features solar arrays consisting of several solar panels, which in turn consists of numerous photovoltaic (PV) cells. Each photovoltaic cell produces about 1 to 2 watts of power, so to produce enough energy, PV cells are chained together to form modules or panels. One or more solar arrays are connected to the electrical grid, to which your home is wired. Solar arrays are installed at a certain angle in relation to the geographical location to optimize the amount of sunlight they get during the daytime. The energy harvested by solar roofing is converted by an inverter from direct current (DC) to alternating current (AC). A typical inverter switches from solar to grid energy if the sun is out, but an optional battery can be installed to extend its operating hours. The main benefit of having a solar roof is energy savings. Sunlight is an abundant power source, and with the right solar array size, it can take over as your main source of energy during the day. Depending on how much energy your household consumes, your solar roofing system may be able to pay for itself eventually. A solar roof can also help increase your home’s value. Some homeowners hesitate to have a solar roof installed because they worry it will look bulky, compromising their home’s curb appeal. They also worry that a careless solar roofing contractor might accidentally damage the roof during installation. Fortunately, roofing manufacturer GAF solves such problems with the DecoTech™ Solar System. This solar roofing system is integrated into a GAF roof, which means it doesn’t affect your home’s curb appeal and long-term performance. At Spicer Bros Construction, all our installers undergo rigorous training to ensure excellent results on every project. Spicer Bros Construction, Inc. is one of the few roofing contractors certified by GAF to install their DecoTech solar system. Give us a call at (855) 375-0840 (Salisbury), (410) 822-0952 (Easton) and (302) 703-6754 (Delaware). You can also fill out our contact form. We serve clients in Salisbury and Ocean City, MD.